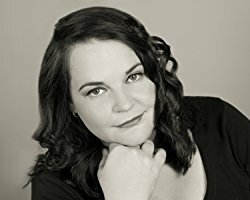 Liesel Schwarz is the award-winning author of A Conspiracy of Alchemists, the first book in her Chronicles of Light and Shadow steampunk series published by Random House in the UK, US, Canada and Australia. A life-long fan of 19th Century Gothic literature, she is a hopeless romantic with a penchant for everything that’s odd, from fairies to giant snarling monsters. She is currently completing her PhD in creative writing at Brunel University, and she teaches creative writing in her spare time. She lives in the English countryside with her cats and if you ask her nicely, she will show you the correct way to drink absinthe.